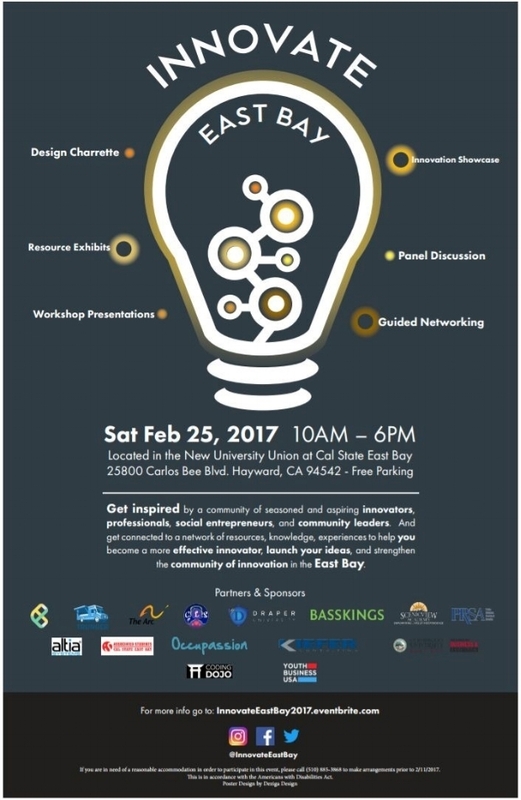 Innovate East Bay is an Innovation and Entrepreneurship Fair held at Cal State East Bay, Hayward. The event aims to connect seasoned and aspiring innovators with a community of support and the tools and resources to launch their ideas. For more information, follow along on Facebook!